Our House Gym is home to Team Dumdumaya Brazilian Jiu-Jitsu, Our House Cardio Kickboxing and Team Gorilla Squad Muay Thai. We are located in the heart of the Delta in Oakley CA and offer programs for both children and adults. 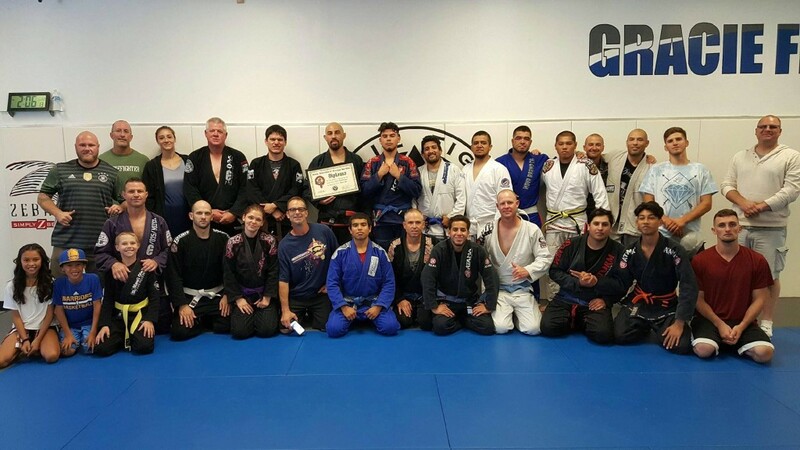 We pride ourselves of having a family atmosphere both inside the gym and out and are honored in being the place many of East County call their home away from home. Come stop by and check us out!